Toy Story’s toys are back! The new range of innovative Mattel and Thinkway products has been unveiled at last Nuremberg International Toy Fair. This year, creators of the beloved movies of Toy Story reopen the toy box / trunk and lead the spectators into the wonderful world of their favorite characters. 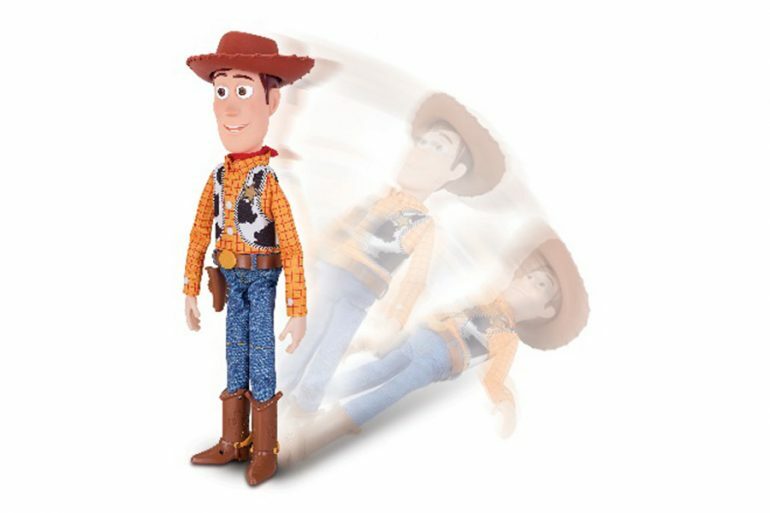 To celebrate the return of beloved toys and the arrival of new and entertaining characters in the highly anticipated movie Toy Story 4, Disney will launch a new collection of exciting products that will surely capture the imagination of young and old. The wide range of products includes merchandise of various categories, such as toys, accessories and publishing, and will be available in Disney Stores and on shop Disney.it as well as in various retailers in EMEA starting from 22 April 2019. This exciting launch will be supported with numerous marketing and sales initiatives that will involve the entire Disney world. A completely new mobile game with Big Fish Games, Toy Story Drop !, will be launched in the spring shortly before the release of the Disney • Pixar Toy Story 4. 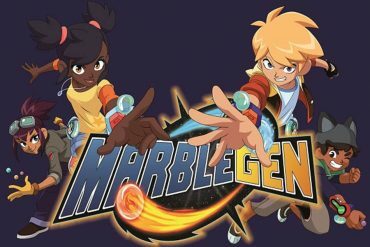 In addition, content inspired by the new film will be added to some of the most popular mobile games popular. One of the most anticipated games of 2019, the videogame of Quare Enix KINGDOM HEARTS III, will be released on January 29 and will include a world based on Toy Story. In addition, aDisneyland Paris visitors of all ages will have the opportunity to discover what it means to be as small as a toy in Story Story Playland, which will include a variety of exclusive attractions such as RC Racere Slinky Dog Zig zag Spin. 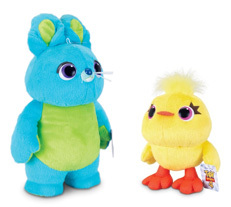 At the International Toy Fair in Nuremberg, Disney has unveiled a series of products based on some new characters: Ducky and Bunny, two lively stuffed animals that live in a fun fair, and Forky, a school project that Bonnie has turned into a reluctant toy. 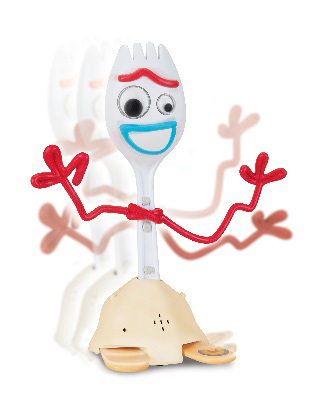 These new original characters were presented in the Toy Story 4‘s two teasers released in November 2018, and will play unforgettable roles in the upcoming film. 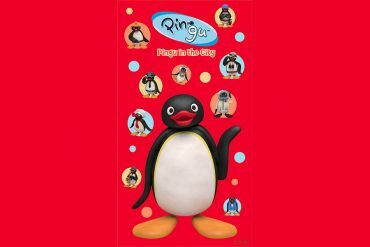 The licensees Thinkway and Mattel exhibited their new collections at Nuremberg. The exciting range of Thinkway products will include fans’ favorite characters, Woody and Buzz, in a never-before-seen version. The 40 and 30 cm puppets will have absolutely innovative features: they will be able to be activated vocally and to jump to the ground on command, bringing the story of the film from the big screen to real life. The brand new Mission Moves Buzzdi Mattel comes to life with lights, sounds and iconic action moves, and is even able to perform the moon walk! 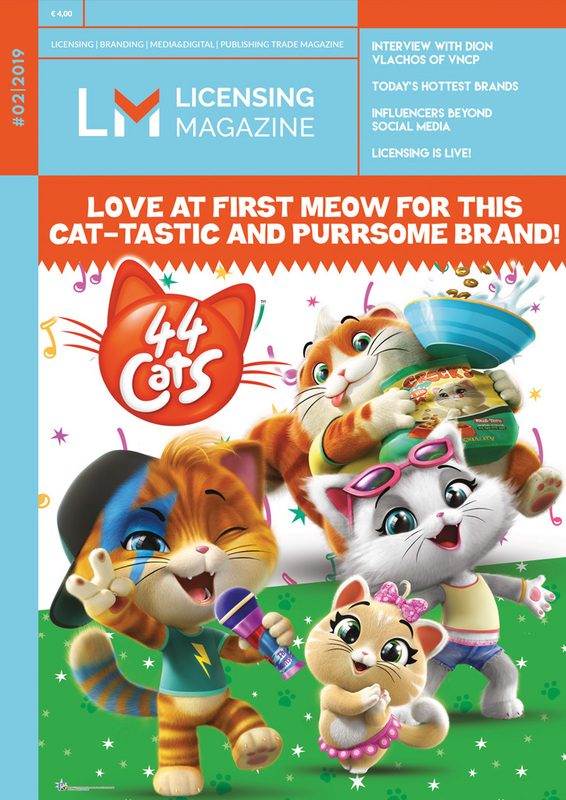 “Every member of our Company knows how special it isToy Story, and how strong the legacy fans and beloved characters are,” says Tasia Filippatos, Senior Vice President of Disney Consumer Products Commercialization Europe, the Middle East & Africa. “This translates into films, toys and merchandise that show off a very high level of innovation and creativity. Support through various businesses, with retail initiatives and first-rate marketing campaigns, will strengthen the power of this beloved franchise. We are very proud of this new collection of products, which we are sure will delight fans of all ages“. 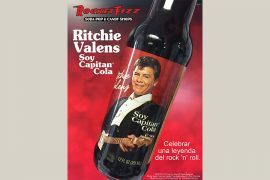 Ritchie Valens Soy Capitan Cola now available in the U.S. 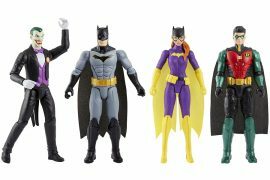 The new Batman Mission toy line has come! Next articleComics and football combine at Juventus Museum!